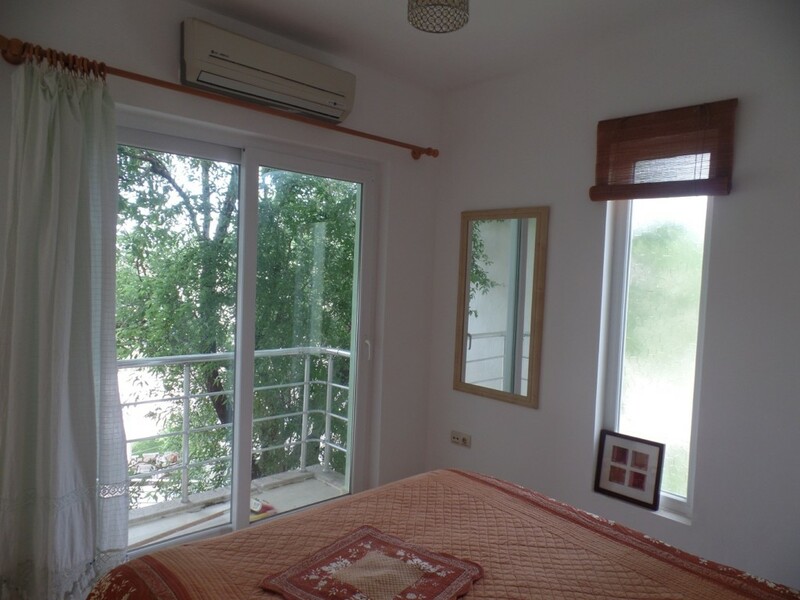 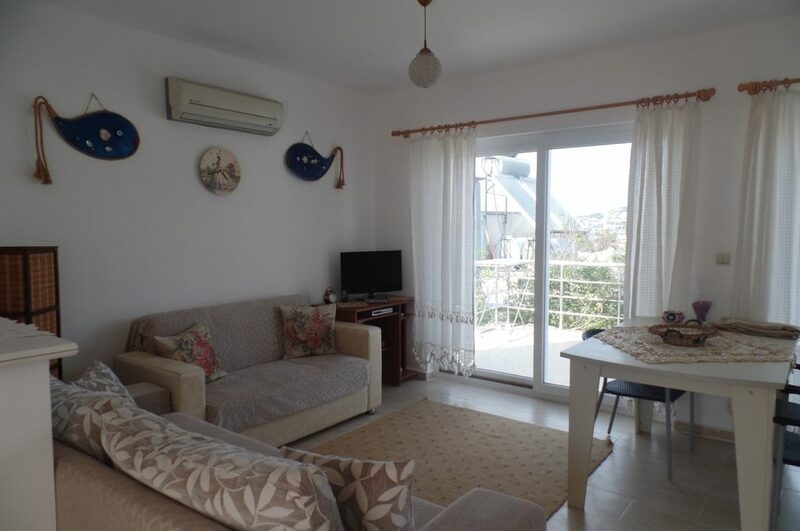 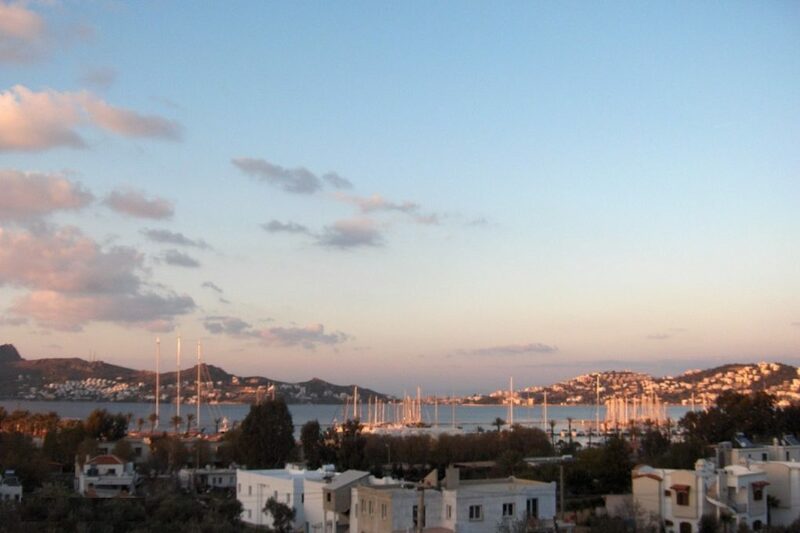 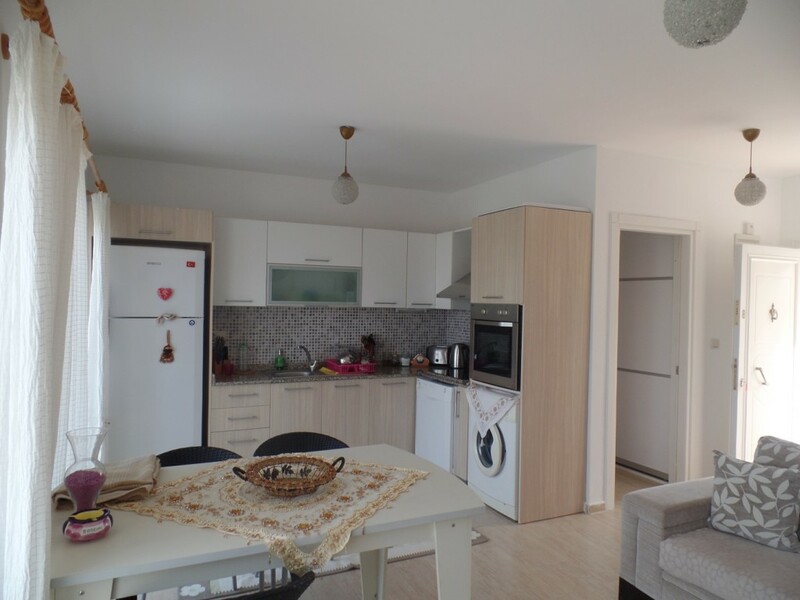 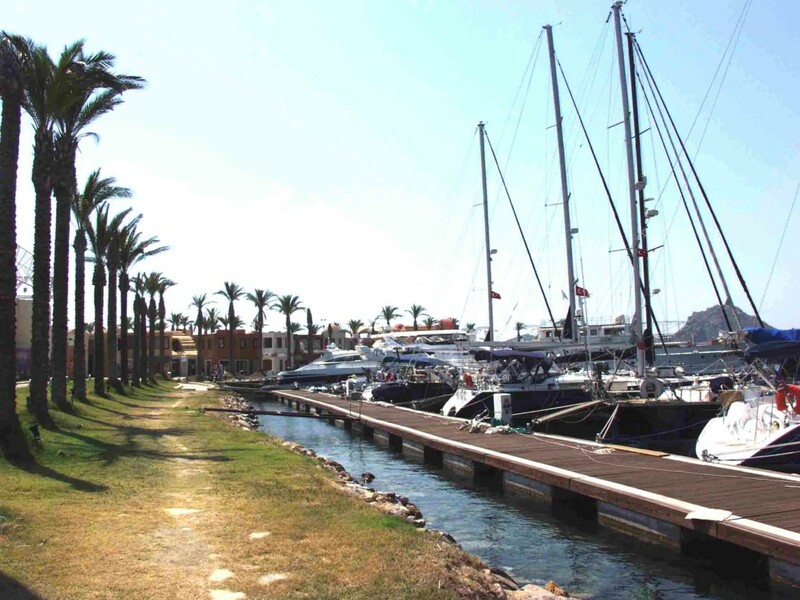 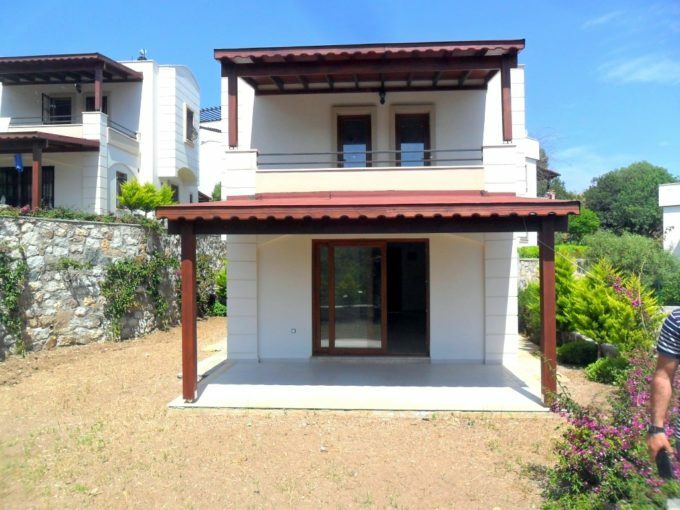 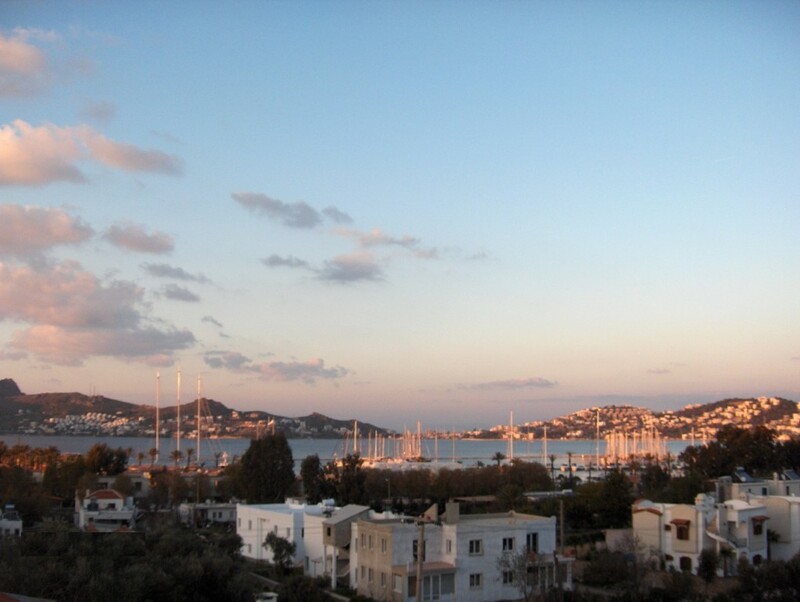 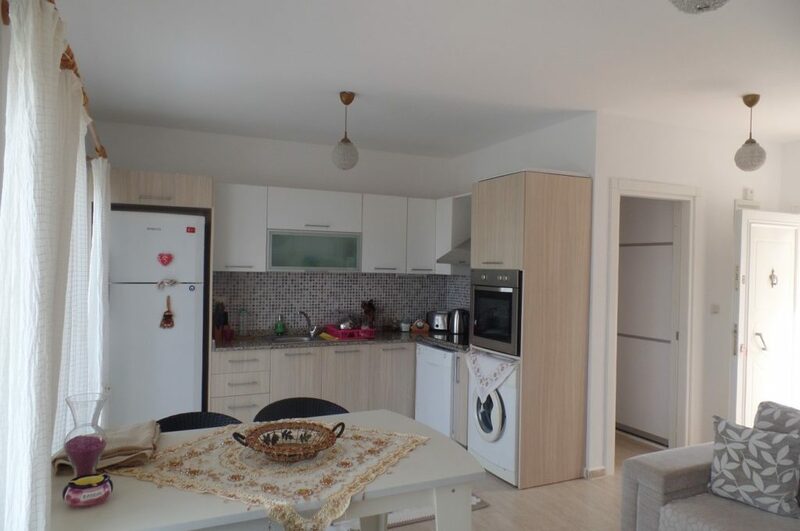 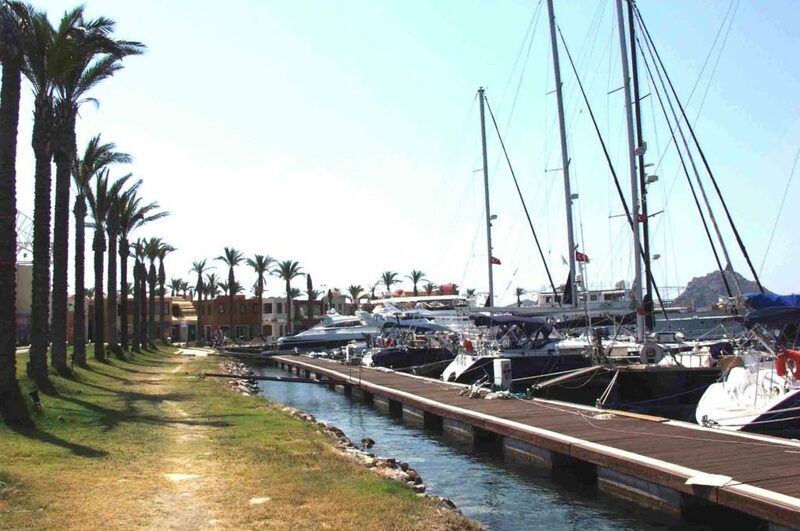 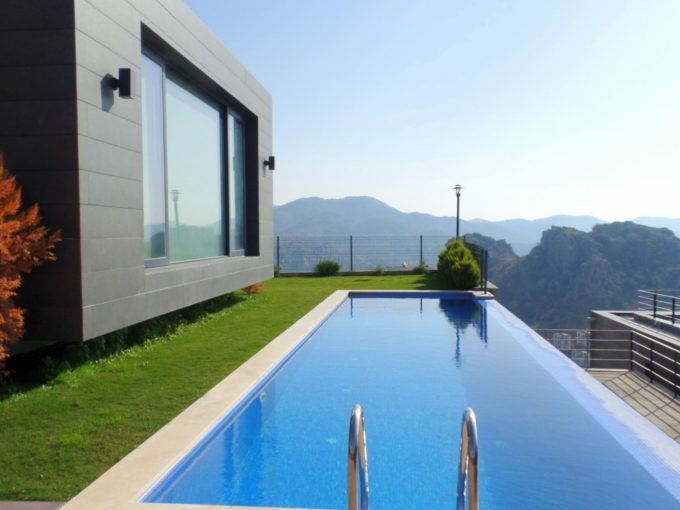 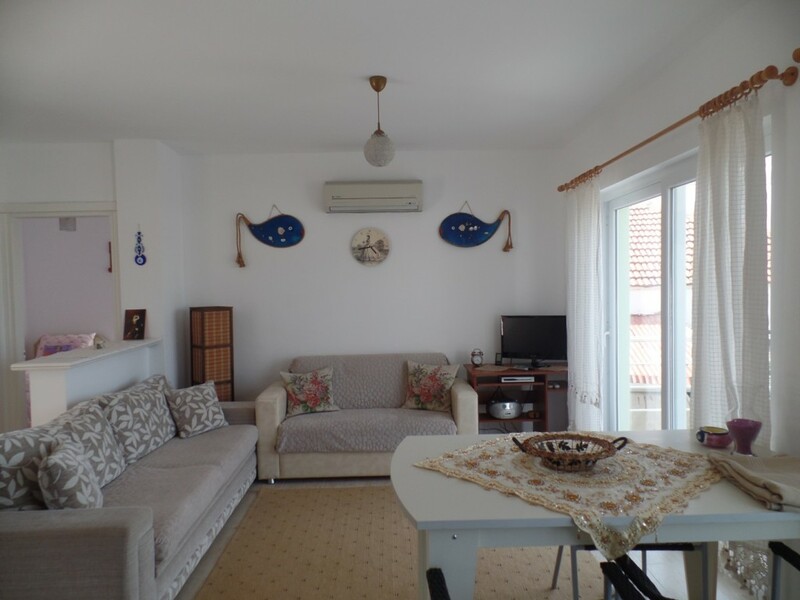 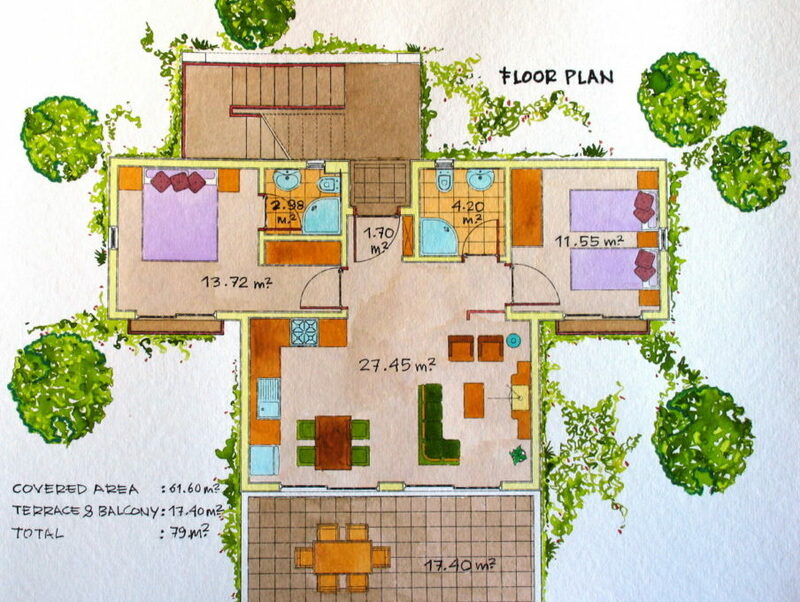 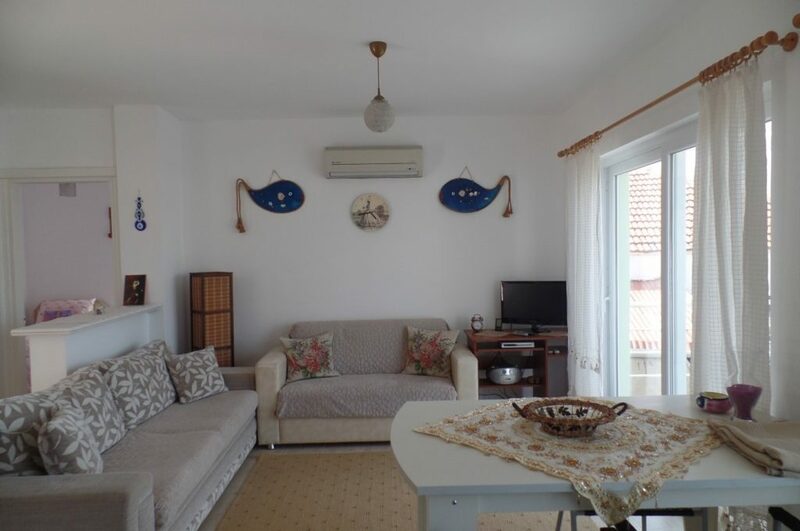 Located on the famous Yalikavak area in a development with partly sea views. 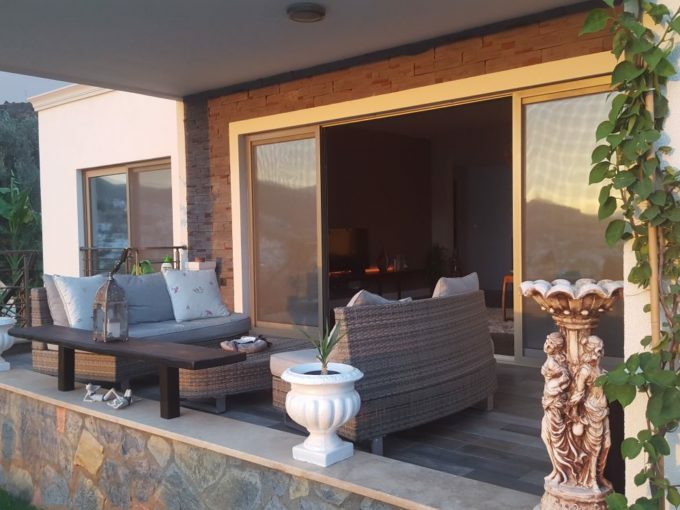 The property has a fully open plan kitchen , a lounge with dining area leading to a fantastic balcony with open views to the surrounding area and partly seafront! 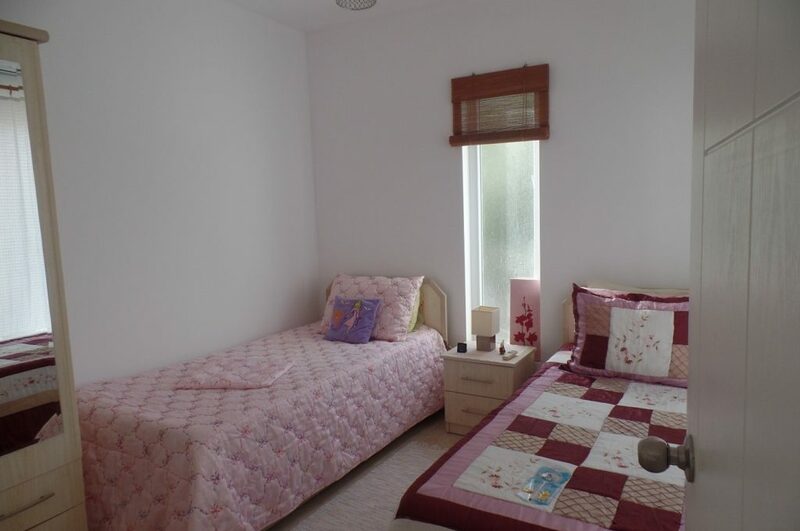 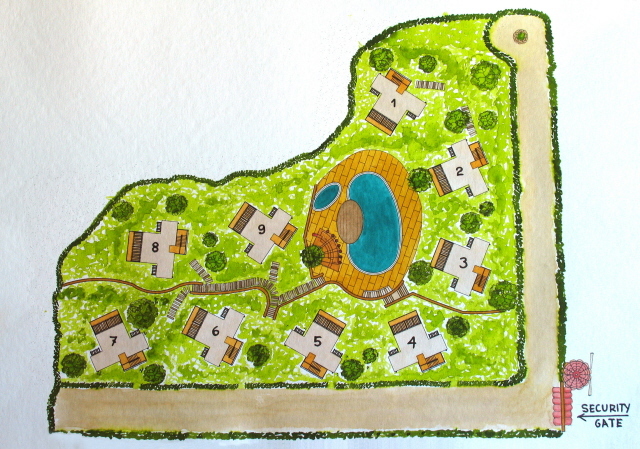 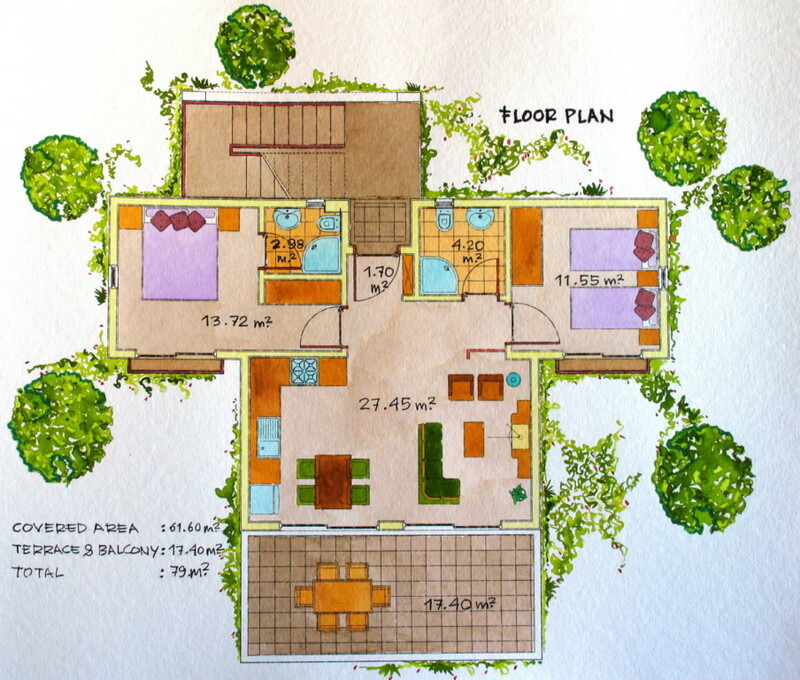 There are two double bedrooms 1 masterbedroom with ensuite bathroom and 1 bathrooms for the family or guests to use. 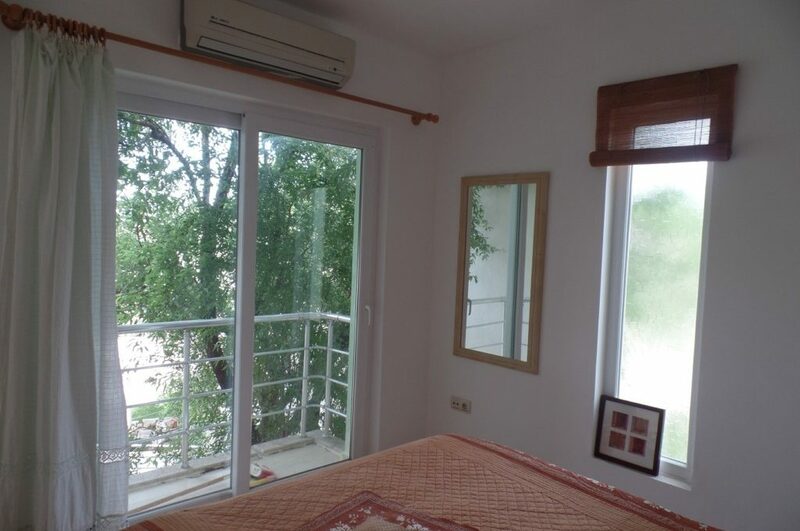 Air conditioning and ceramic floors are standard throughout. 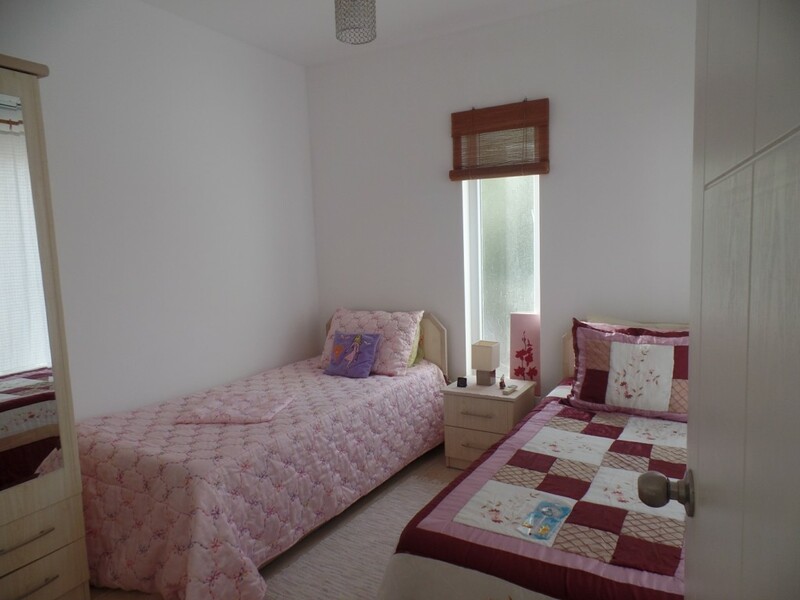 The complex is safe, very secure and has a communal communal pool and garden areas are immaculate and perfect to relax during any time of year!